A controversial decision by Public Health England to work with an alcohol industry-funded body to promote responsible drinking has backfired spectacularly, with PHE's top alcohol adviser quitting his post over the issue. Professor Sir Ian Gilmore, one of the country’s most respected medical experts on the effects of alcohol, has stepped down from his role as co-chair of PHE’s alcohol leadership board. He resigned in protest at a joint campaign by PHE and Drinkaware, launched last week, to encourage drinkers not to drink every day. For the first time, the government health body has partnered Drinkaware, a charity largely funded by drinks companies. 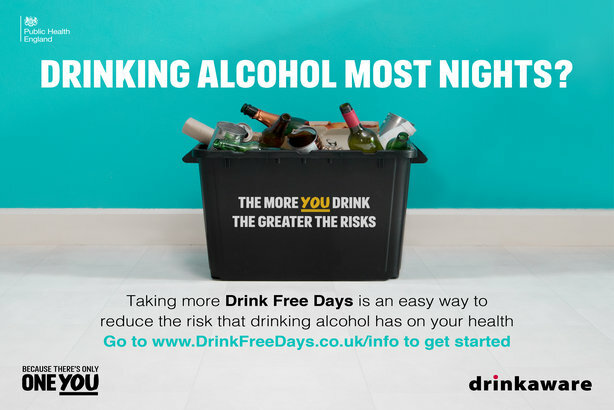 The jointly branded 'Drink Free Days' campaign aims to encourage middle-aged drinkers to have days where they don’t drink alcohol, to help reduce their risk of developing serious health problems. PHE hopes to capitalise on the traffic to Drinkaware’s website, which gets more than nine million visits a year. Announcing the new partnership last week, PHE chief executive Duncan Selbie said it was "the first step in reframing our relationship with the alcohol industry, and with those who work with them, around harm-reduction". He added that while "some people will disagree with PHE working with Drinkaware as they are partly funded by the alcohol industry" PHE will be "fiercely vigilant" on the independence of Drinkaware. Selbe cited PHE’s work with the food industry to promote healthier lifestyles as a way in which government and business can collaborate. "You will have seen the early successes we have had with the food industry to reduce sugar in their products and this is the approach we are going to take with the alcohol industry." But the move has prompted a furious backlash. More than 40 experts signed a letter to PHE in which they warned that it "will significantly damage the credibility of Public Health England". Sir Ian, in a statement issued in his capacity as chair of the Alcohol Health Alliance, said: "We have serious concerns about this campaign itself and the fact that it represents the beginning of a relationship between the alcohol industry and Public Health England." He added: "PHE is making a serious mistake in partnering the alcohol industry." Peter Gilheany, director, Forster Communications, in an opinion piece for PRWeek published today, commented: "Any organisation considering an external partnership must address one fundamental question: is it worth it? For PHE, is the prize of the potential improvement in public health outcomes from the campaign worth the negative coverage and internal discord generated by its announcement?" In a statement to PRWeek yesterday, Selbie said: "We think our advice on drink free days is easily understandable, pragmatic and sensible. 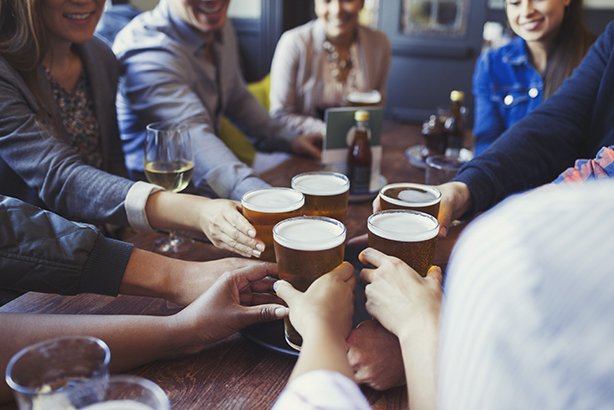 PHE is steadfast in its ambition to reduce the harms that drinking too much alcohol can cause and we will work together with any partner that speaks to the evidence and shares the same commitment."